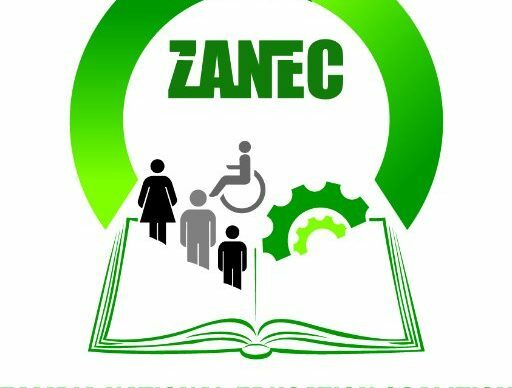 Zambia National Educational Coalition (ZANEC) says government should not commercialise higher education but rather increase access to tertiary education. ZANEC Executive Director George Hamusunga called on the Ministry of Finance and other institutions collecting loan repayments on behalf of the Loans and Scholarship Board to ensure the timeous remission of all the recoveries to the board. Hamusunga said that this will allow for the increased number of students accessing the loans. He has also expressed concern with the prevailing situation at the public universities – Copperbelt University (CBU) and University of Zambia (UNZA). He noted with concern that the Higher Education Minister’s remarks which called on the Lecturers at UNZA to resign if they were not happy with the delayed payment of salaries. “The Minister’s position does not provide opportunity for dialogue on solutions to the root causes of the critical financial challenges the sub-sector is facing. We therefore call upon the Minister to be open to dialogue with key stakeholders affected including the management, lecturers and the students as opposed to issuing ultimatums. As a Coalition, ZANEC believes that dialogue is key to strengthening partnerships and fostering joint efforts in addressing the myriad of challenges that the institutions of higher learning are facing so that the goals set in the Education and Skills Sector Plans (ESSP) are achieved,” he said. “Furthermore, ZANEC is also concerned about the 500 students who have been denied access to learning at CBU as a result of failing to pay tuition and related fees. This sad turn of events justifies ZANEC’s constant advocacy for increased financing to the sector. ZANEC is of the view that government and the management in institutions of higher learning should not see enrolment as a revenue generation venture, but rather to increase access to tertiary education for all. As such, we call upon the Ministry of Finance and other institutions collecting loan repayments on behalf of the Loans and Scholarship Board to ensure the timorous remission of all the recoveries”. He recommended that the loan scheme should be accessible by all students that are accepted to enroll in institutions of higher learning and that the students should decide what type of loan they wanted to take since they will have to pay it back. “As a Coalition, we are of the view that loans taken out by each prospective student should be based on the capabilities and need of the student as opposed to a blanket loan figure. The Coalition is calling for prospective students to be allowed to take out 100%, 75%, 50% or 30% as they wish since they will pay back anyway. Student Loans should therefore be based on the individual needs which may include meal allowances for those who need them. Further to this we call on the government to increase financing to the Education and Skills Sector to at least 22% in the 2020 national budget in order to allow for the effective and efficient management of the sector,” he said.